Cinte techtextil china--Shanghai Hoprime Industrial Co., Ltd.
Cinte Techtextil China is Asia’s leading biennial trade fair for technical textile and nonwoven products. As the daughter show of Techtextil in Germany, Cinte Techtextil China covers twelve application areas which comprehensively span the full range of potential uses of modern textile technologies. The full coverage of product groups and applications enable the fair become the tailor-made business solution for the entire industry. 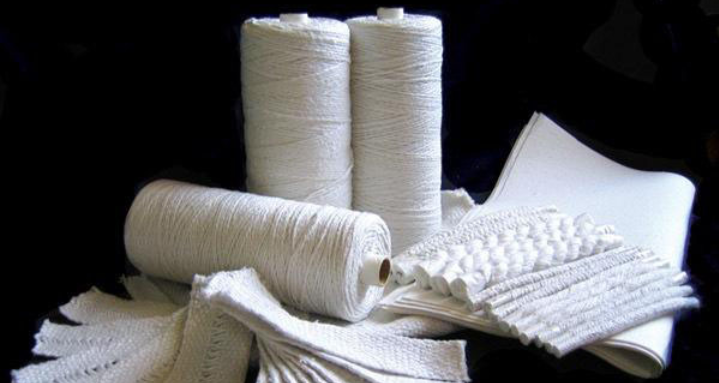 With the rapid growth in China market, the demand for technical textile is enormous. The 2016 show saw a record-breaking 480 exhibitors from 26 countires and regions reviewed the exhibitors are highly confident about China.